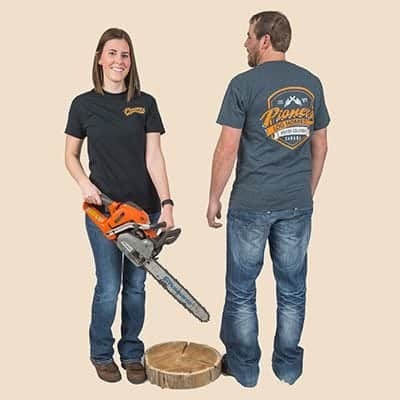 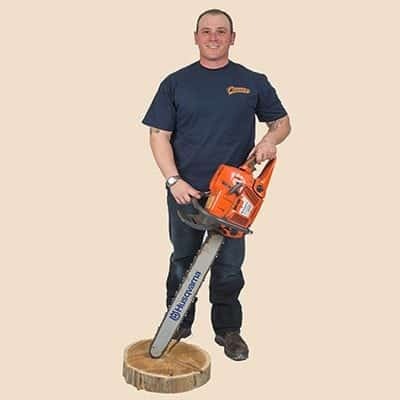 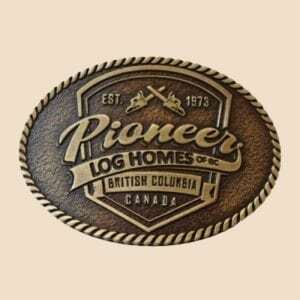 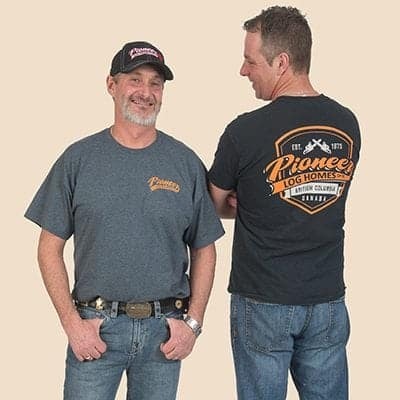 Our ‘Shield T-shirt’ is available in work-worthy colours and perfect for any Pioneer Log Homes or Timber Kings enthusiast! 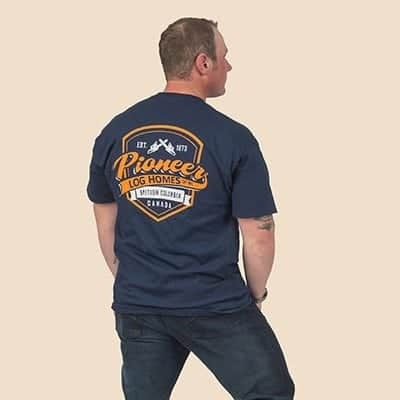 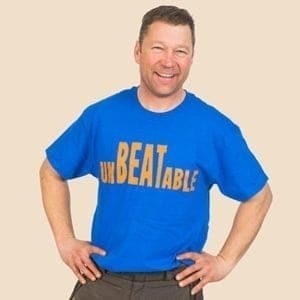 Order this t-shirt in grey here. 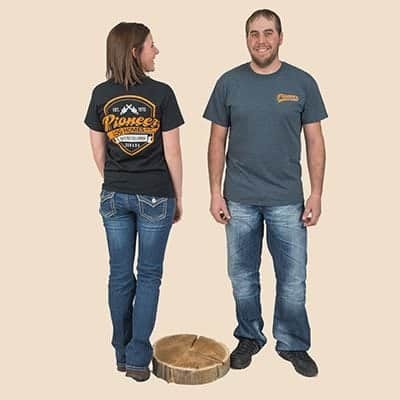 Our Shield Unisex T-shirt is available in work-worthy colours and perfect for any Pioneer Log Homes or Timber Kings enthusiast!